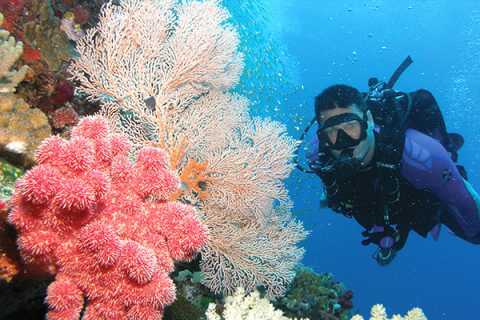 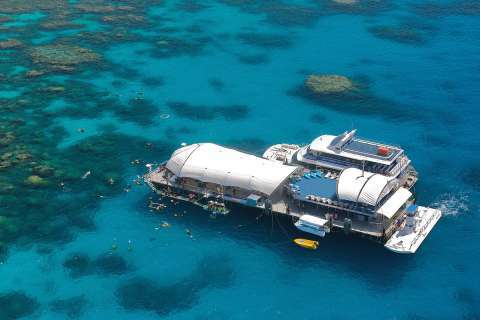 Reward your high achievers for a job well done with a Great Barrier Reef experience. 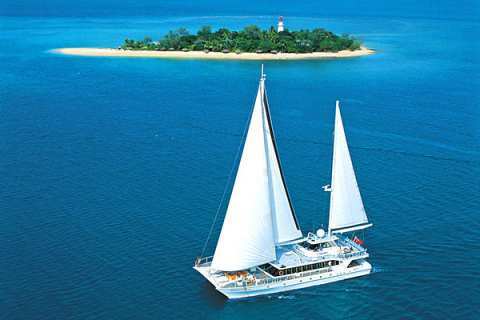 Choose from a range of vessels and destination options for a customised experience. 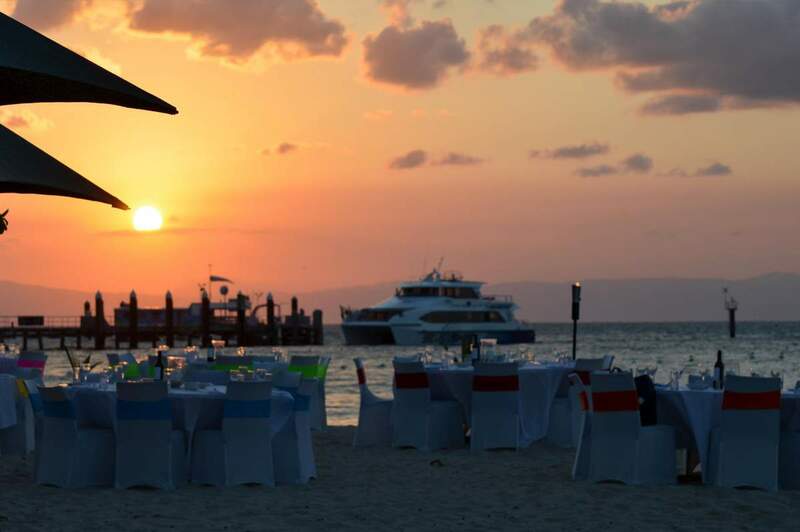 Let us help you plan and design a unique and memorable event. 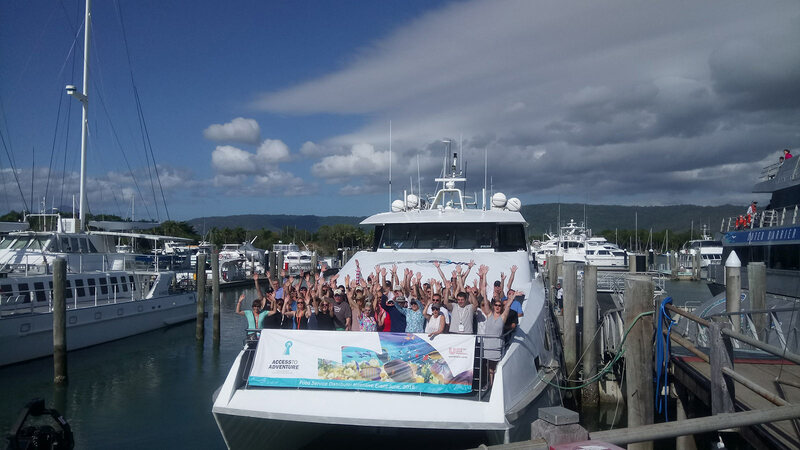 With the flexibility of direct departures from Cairns, Palm Cove and Port Douglas, our own luxury coach services and catering, the Quicksilver Group's dedicated business events team will help you design and plan a unique and memorable event. 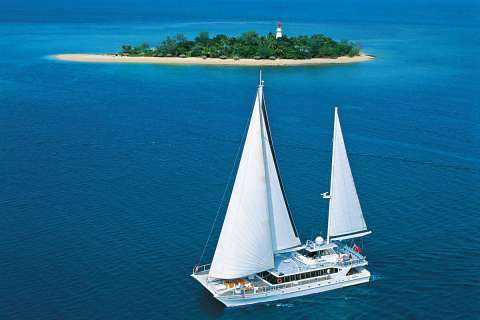 Set sail to a pristine sand cay or the outer reef. 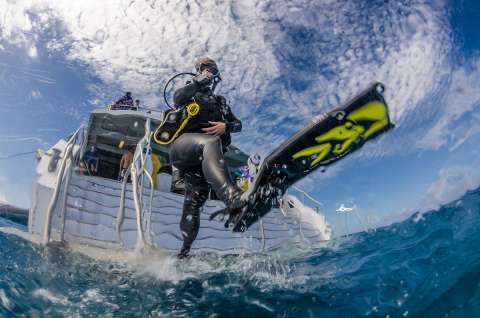 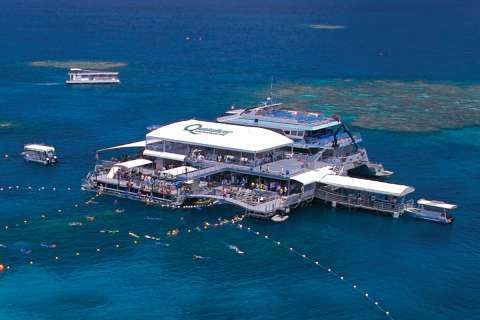 Choose a dive and snorkel adventure or a day of discovery at a spacious reef activity platform. 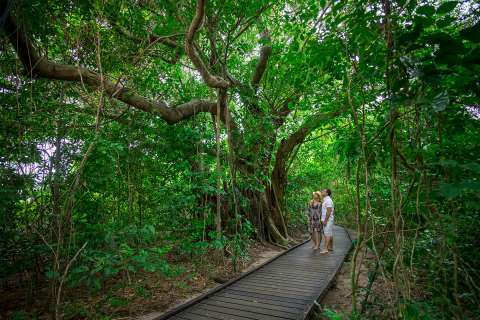 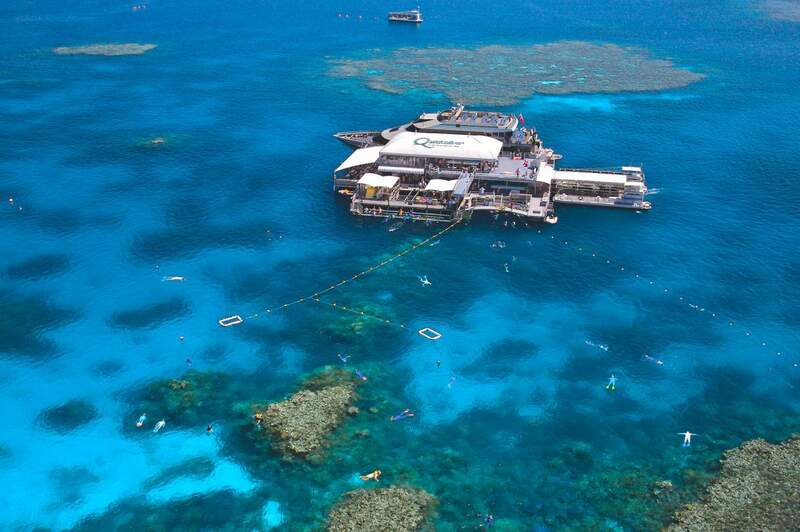 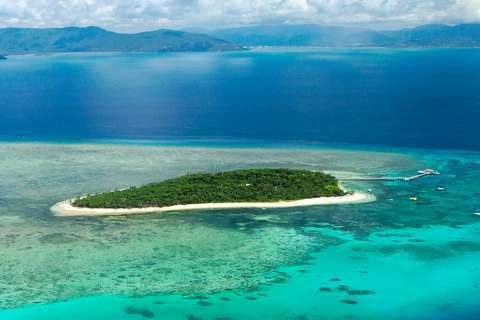 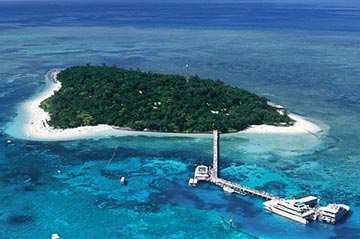 This 6000 year old coral cay offers a reef and rainforest experience just 45 minutes from Cairns. 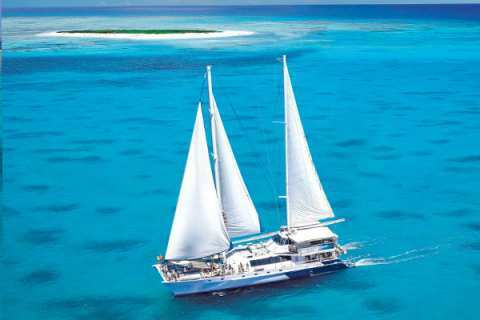 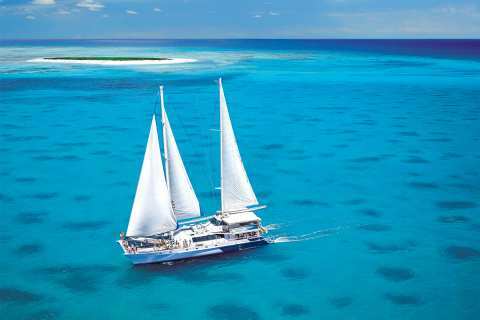 Cruise to stunning Agincourt Reef with Quicksilver’s iconic reef cruise, sail to idyllic Low Isles or choose dive and snorkel adventures. 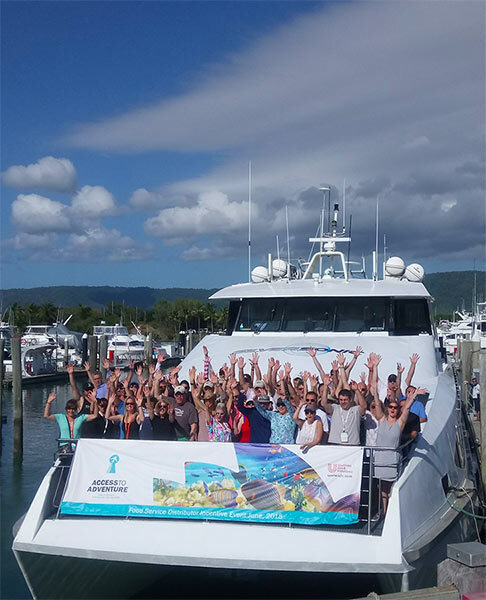 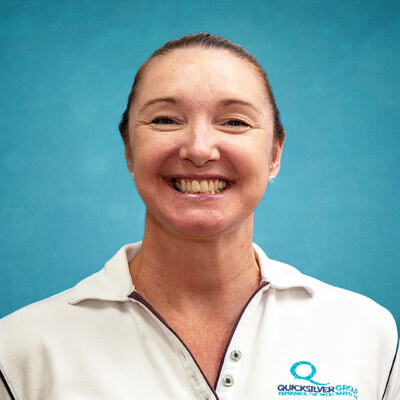 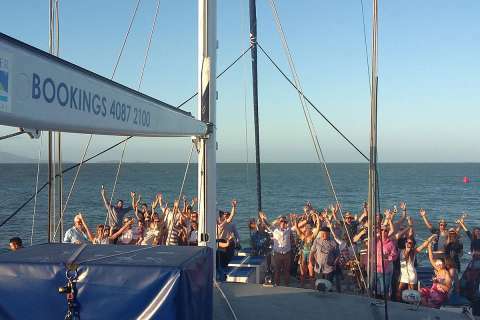 “Incremental Marketing Group has contracted Quicksilver over a number of years including the past 2 consecutive years to transfer our incentive program delegates to the Great Barrier Reef. 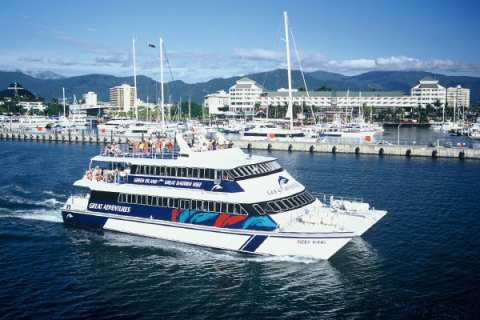 We deal with high profile companies from Australia and around the world delivering our Programs.  It has been extremely important for our company to engage with suppliers that are not only reliable but maintain high standard of professionalism and delivery of their service. 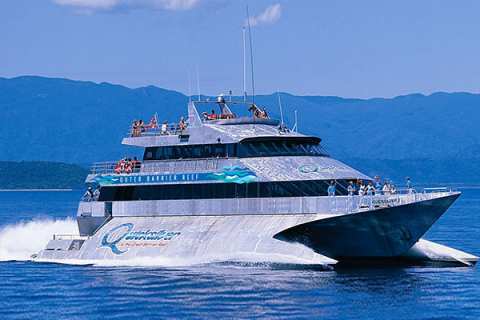 Quicksilver has never disappointed us. 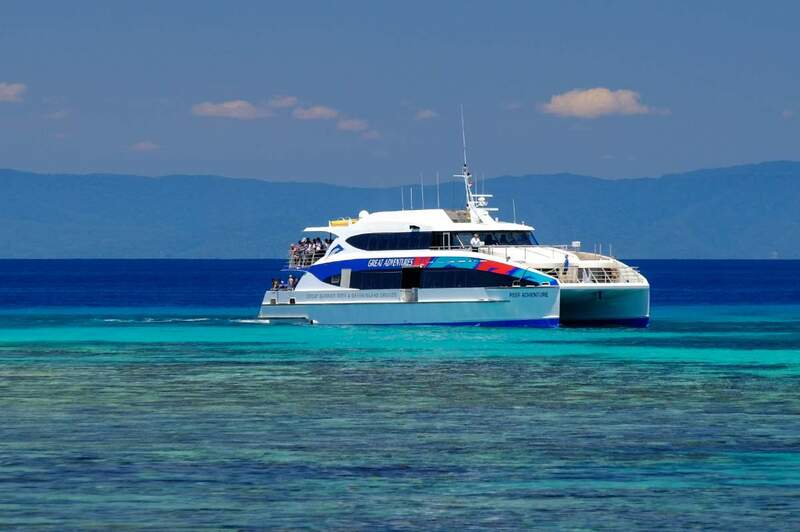 A pioneering reef tourism operator for over 3 decades, Quicksilver commenced operations in 1979 with the first commercial cruise to picturesque Low Isles off the coast of Port Douglas. 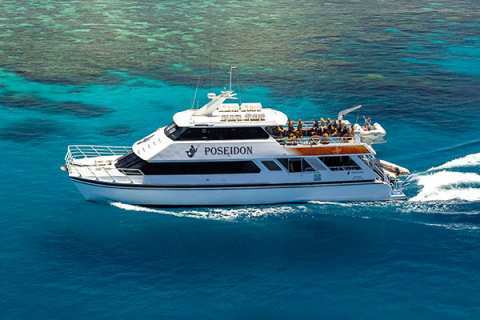 The philosophy of in-house services encompasses the company’s committed approach to quality and includes our Reef Biosearch environmental division, diving, catering and fleet maintenance divisions. 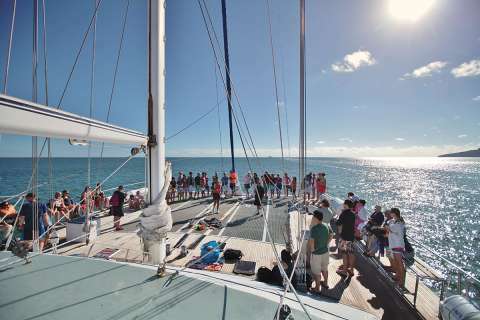 For further information about our tailored and unique charter, meetings and event options, please contact our Business Events team. 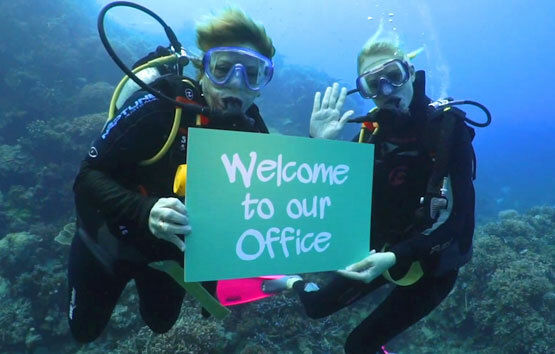 Contact Megan or Michelle today! 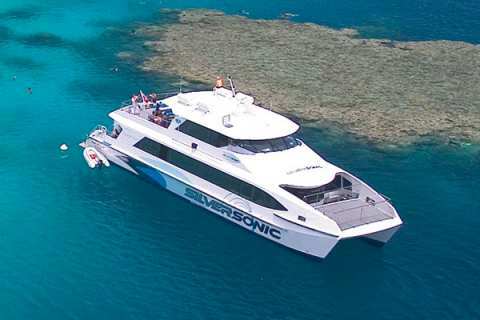 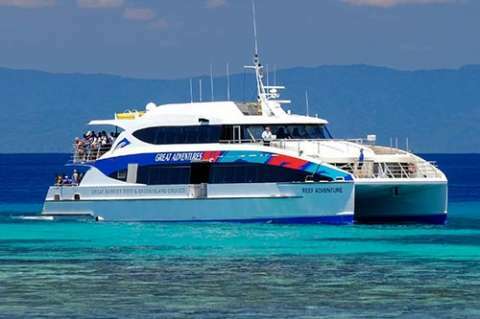 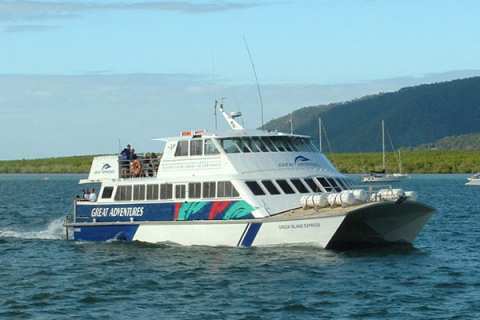 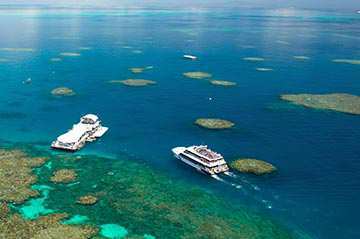 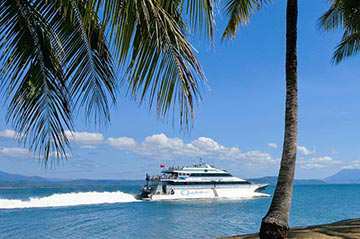 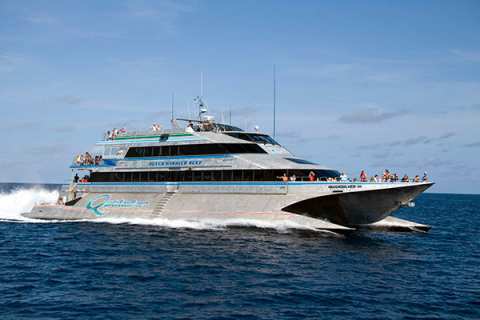 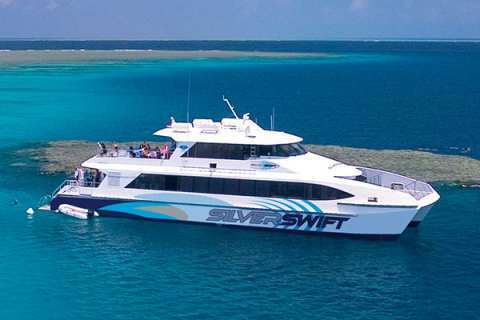 A pioneering reef tourism company, Quicksilver commenced operations in 1979 with the first commercial cruise to picturesque Low Isles off the coast of Port Douglas. 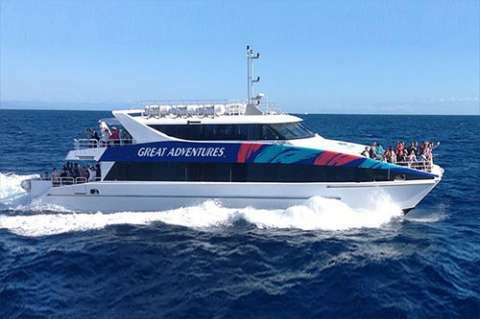 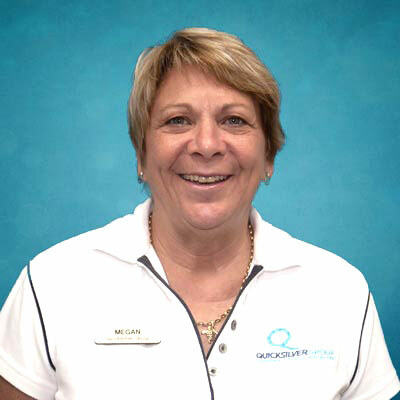 Today the Quicksilver Group has grown to become North Queensland’s leading Great Barrier Reef cruise operator and major private employer.